1.Select the size and ADD the item to CART. 4. 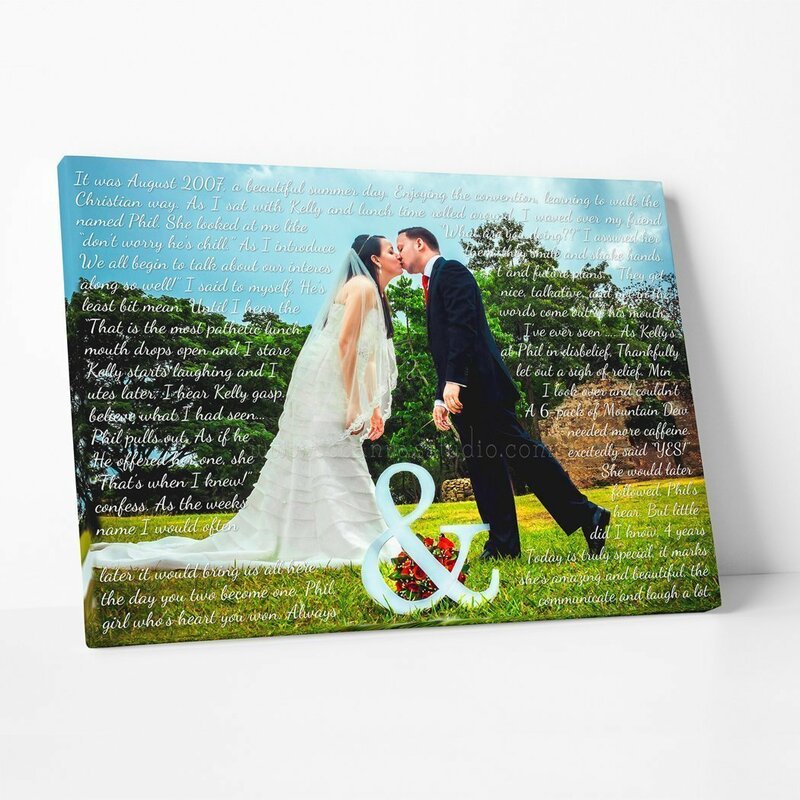 We will create a proof/preview for your canvas order within 2-3 days. Once we have completed your piece you will receive an email with a link to view your proof/preview. the address provided during checkout. Also, If you would like to get your Proof/Preview in Less than 2 days? Please contact us for a Rush Order options. 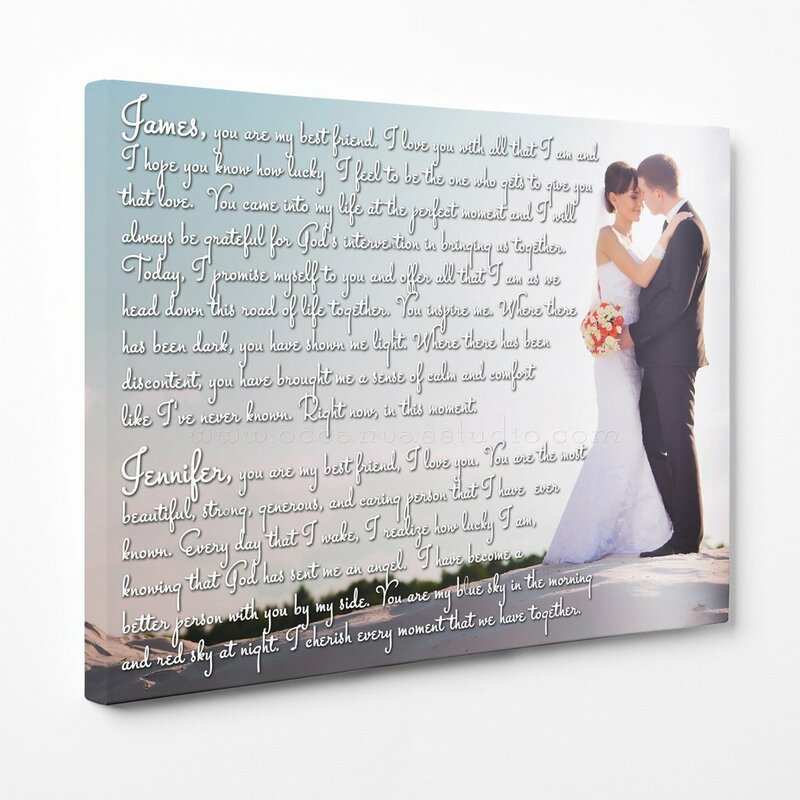 • Premium Canvas is wrapped around a solid wood frame. 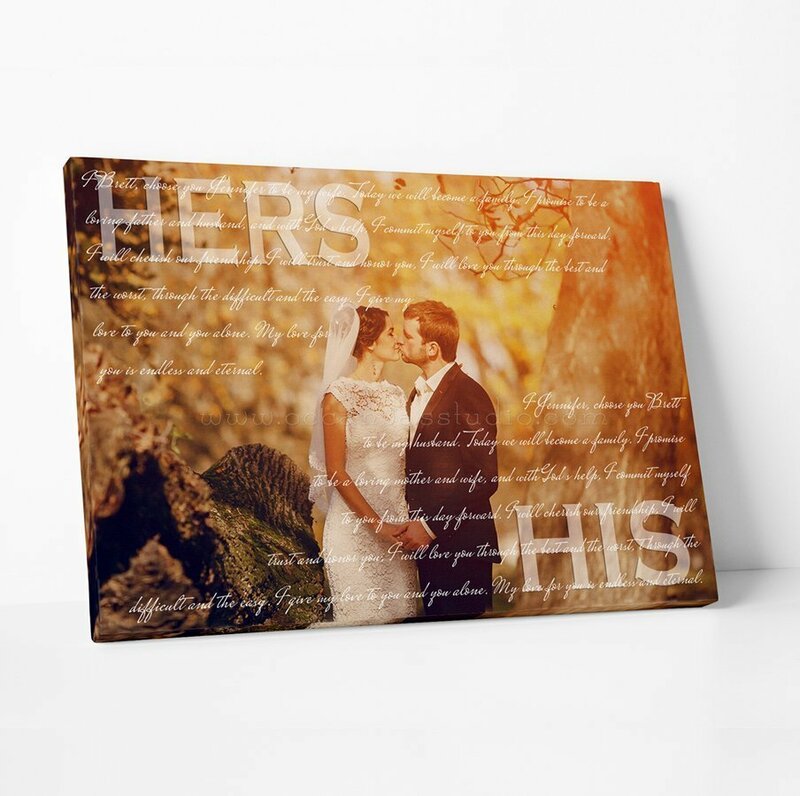 • Canvas has a 0.75″ depth. Thank you for visiting OC Canvas Studio! 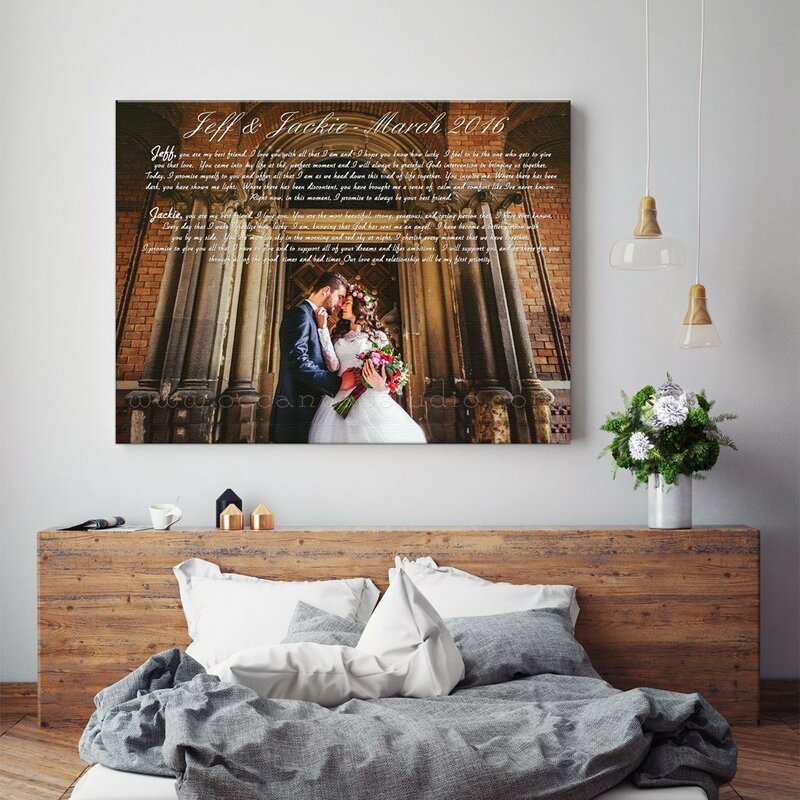 Canvas Print Art. Anniversary Gift.